Progressive rock, also known as “prog rock” or just “prog”, is an absolutely exceptional genre of music, and to many the greatest genre that has ever emerged in the history of recorded sound. Extremely diverse, breathtakingly complex and largely underrated in the world today, it is created by some of the most talented musicians the world has ever known, and many progressive rock songs are excellent examples of immense instrumental and songwriting creativity. But what makes this genre so special, and how does one acquire a taste for it and absorb the huge number of bands in the genre? 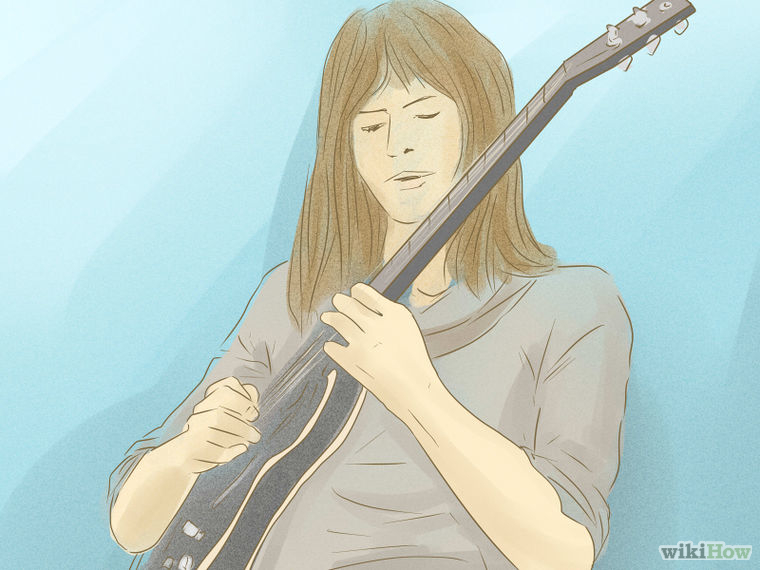 The trick is to start small – and then take the progressive rock journey. Take into account that that this genre can be overwhelming for first-time listeners. Don’t let this turn you away though! It is important to note that many popular classic rock artists, such as The Beatles, Queen and Led Zeppelin, also dabbled in this genre several times. 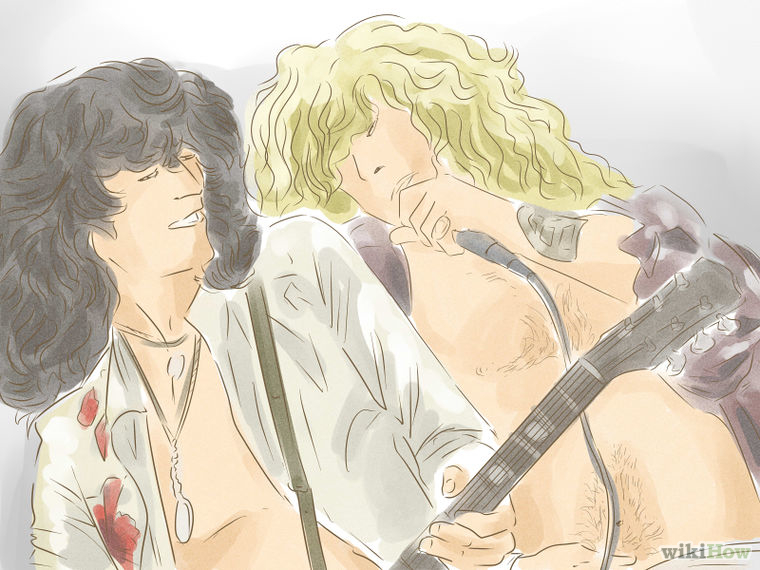 Did you know that Led Zeppelin’s classic track “Stairway To Heaven” is actually a progressive rock song? If you enjoy that song and other lengthy classic rock pieces (such as The Who’s “Won’t Get Fooled Again” and Dire Strait’s “Tunnel Of Love”), there’s a very good chance that you’ll enjoy progressive rock music as well. Also, Pink Floyd, one of the famous bands in music history, are a progressive rock band, though many are not aware of this at first. A basic love of rock music, especially from the 1960s and 1970s, is necessary for one to be able to at first appreciate and go onto enjoy progressive rock. The genre is challenging and requires an open mind. Symphonic – Highly influenced by classical music, with complex song structures. 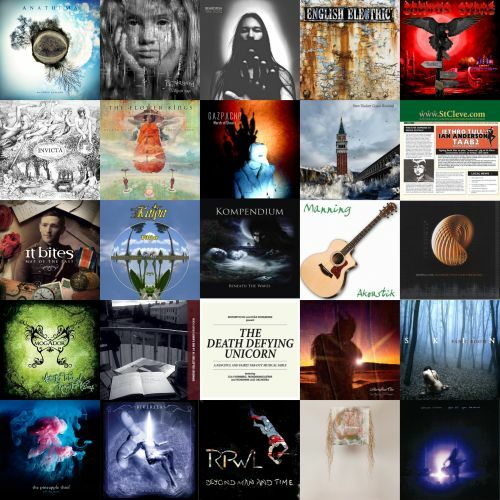 Progressive Folk – Features elements of folk, blues, country and world music. Crossover – More accessible, often radio-friendly progressive rock inspired by classic rock and pop. Psychedelic – Features surreal, psychedelic guitars and keyboards and sci-fi elements. Eclectic – Bands in this genre play a broad range of progressive styles. Progressive Metal – A mixture of progressive rock with heavy metal music. Jazz Fusion – A mixture of progressive rock with jazz music. Neo-Progressive Rock – More modern and often highly-advanced progressive rock, largely aimed at veteran fans. Remember that the styles do not end there. There’s many more – too many to list, and there are still various styles of progressive rock being developed as they constantly cross over with each other to create newer sounds. It can difficult to categorize some progressive rock bands, so sometimes it’s best to just jump in and see what’s there instead of judging them by their genre. Band-wise, start with Genesis. They’re considered the most influential progressive rock group to progressive rock lovers. Becoming a big stadium band by the 1980s and exploring almost every style of progressive rock there is throughout their career, they are a band that is in the hearts of music lovers both inside and outside of the progressive rock world. To start listening to this timeless band, get hold of their 3-disc compilation “The Platinum Collection” and listen to the three discs in order. The first disc features a lot of their pop music, some of which you may recognize from the radio, but it also contains some progressive rock material, mainly the two-part song “Home By The Sea” which is a highly accessible prog song to get into compared to others. The second disc contains a good mixture of progressive rock and pop music, and this particular disc is great for acquiring a taste in the genre as it’s very accessible and light here, mainly due to the warm vocals of Phil Collins. The third disc is the most challenging – it features just nine tracks from the Peter Gabriel era, with five of them clocking in at eight minutes and over. Start off by listening to the first two discs a few times, and then check out the third disc. It can be overwhelming due to the amount of talent on display and the lengths of the songs, especially on the third one, but don’t give up. These songs are very special to many progressive rock fans, and soon you’ll learn to love them. Take note of the fast and complex keyboard solos from virtuoso Tony Banks, Steve Hackett’s usage of melodic guitar to create atmosphere, the intricate drumming from Phil Collins, Mike Rutherford’s clever bass playing and Peter Gabriel’s dark, powerful vocals. Move on to the albums. Once you’ve absorbed and enjoyed the music of the three discs, it’s time to listen to their albums. 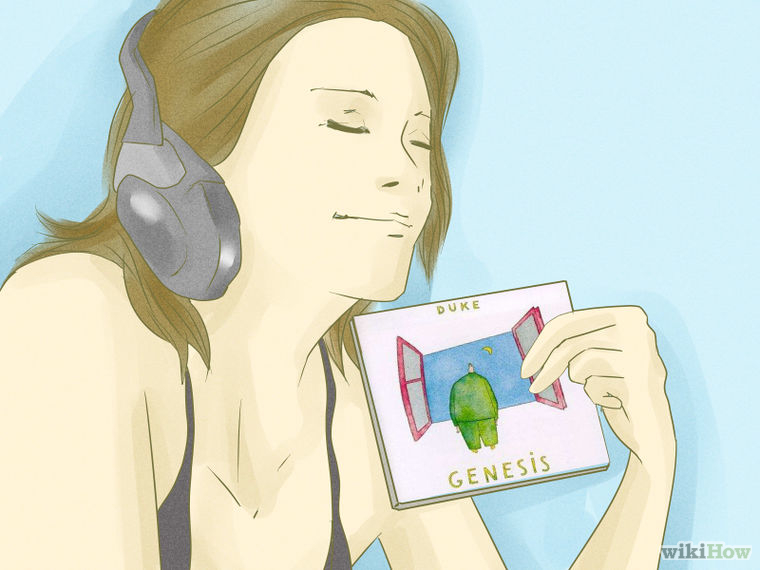 “Duke” is an excellent place to start album-wise because it features the best mixture of their progressive rock and pop music. “…And Then There Were Three…” is also an accessible and highly recommended progressive rock album. Make sure to check out the essential “A Trick Of The Tail” and “Wind And Wuthering” as these two albums arguably contain their most beloved Collins-era pieces and are both considered almost flawless. If these two albums aren’t your cup of tea at the moment, try some of their later albums, like “Invisible Touch” and “We Can’t Dance”, which are very radio-friendly and easy to listen to, but also show off some of their progressive rock capabilities as well, though they are less obvious. Once you’ve absorbed the Collins-era music, move onto the Gabriel-era albums as well. The five albums in this era (“Trespass”, “Nursery Crime”, “Foxtrot”, “Selling England By The Pound” and “The Lamb Lies Down On Broadway”) are all recommended here, and require multiple listens as there is a lot of complexity on offer. The Genesis discography is full of extra stuff worth checking out as well, including live albums, B-sides and EP tracks and two multi-disc archive collections. Yes – Similar to Genesis, this band is famous for their highly complex guitar and keyboard solos. Their songs are often science fiction-themed and are generally funky, eclectic, nonsensical and a lot of fun. Recommended albums are “Fragile”, “Close To The Edge” and “Going For The One”. Pink Floyd – The most commercially successful and well-known progressive rock band, Pink Floyd’s music is highly psychedelic and experimental, with multiple elements of world music and science fiction shining through. Recommended albums are “Atom Heart Mother”, “The Dark Side Of The Moon” and “Wish You Were Here”. Camel – A symphonic/eclectic prog group who are known for their luxurious and soothing guitars, melodic keyboards and proficiency for artful instrumental songs. 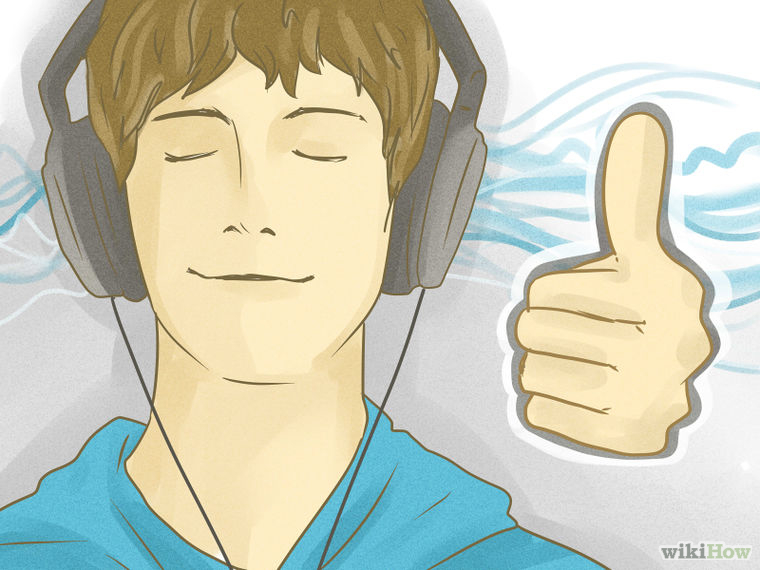 Recommended albums are “The Snow Goose”, “Moon madness” and “Breathless”. Gentle Giant – This band’s music is easy to get into and yet still very rewarding. Their songs craft an interesting medieval atmosphere, using brass, strings, percussion and woodwind instruments to great effect, and the slightly shorter lengths of their songs make them palatable for new prog fans. Recommended albums are “Three Friends”, “Octopus” and “Free Hand”. Jethro Tull – A progressive folk group, whose songs feature a lot of folk and acoustic elements, woodwind incorporated by famous prog bandleader Ian Anderson, and guitar that ranges from bluesy to heavy. Recommended albums are “Aqualung”, “The Minstrel In The Gallery” and “Songs From The Wood”. The Moody Blues – A crossover group who recorded mostly short and straightforward progressive rock songs that feature classical instrumentation and lyrics that range from poetic to amusing to touching. Another great band for prog newbies, especially those who love the Collins era of Genesis. Recommended albums are “Days Of Future Passed”, “On The Threshold Of A Dream” and “A Question Of Balance”. Emerson, Lake & Palmer – A more difficult progressive rock band to get into, ELP’s music is largely based around the pianos and organs of keyboardist Keith Emerson, and their songs are often creatively chaotic and humorously over-the-top. Recommended albums are “Emerson, Lake & Palmer”, “Brain Salad Surgery”, “Tarkus” and “Trilogy”. King Crimson – Like ELP, this band may be more difficult to get into, but are considered one of the most important progressive rock bands of all. Their style is mainly eclectic and sometimes jazzy with heavy guitars and a lot of other instruments being thrown into the mix. Like with ELP, their music often gets very chaotic (and sometimes quite scary), so proceed with caution. Recommended albums include “In The Court Of The Crimson King”, “Lizard” and “Larks’ Tongues In Aspic”. Renaissance – With the angelic vocals of Annie Haslam, this is a symphonic prog band who mix a classical style with folk and world music. Recommended albums are “Prologue”, “Ashes Are Burning” and “Scheherazade And Other Stories”. Listen to each album closely. Take note of the sections of each of the songs you choose to listen to. Close your eyes and try to imagine the scenarios that the songs are crafting, the themes being explored and the meanings of the lyrics. Play these songs again and again to really take in what is going on, comparing each song as you do so. And if you can’t get into a certain track, try another. 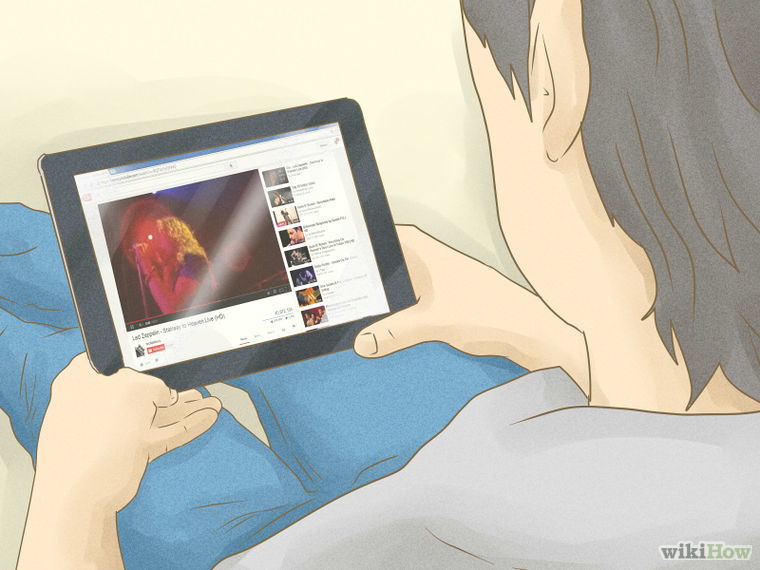 Remember to start with shorter tracks – if you can’t get into the longer songs, some over 20 minutes, don’t worry. 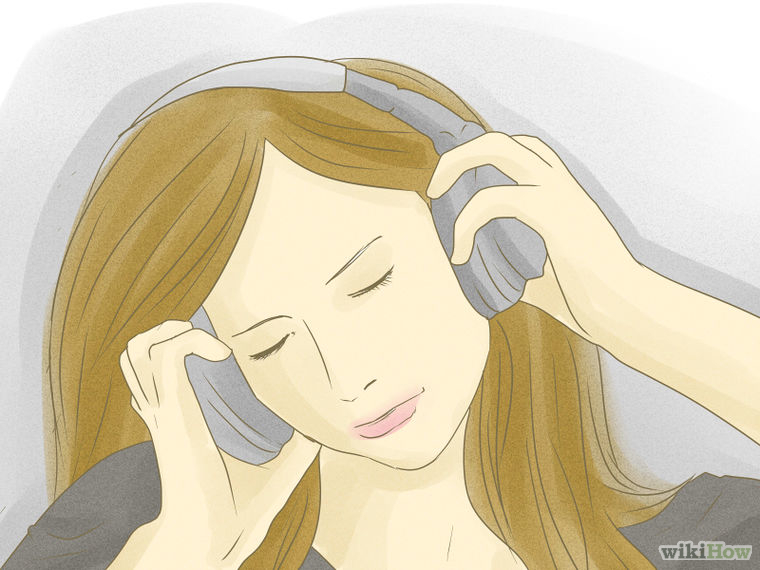 These songs will arouse your interest eventually, as once you appreciate the shorter songs, the longer ones will appear more tempting. The longest progressive rock tracks are often the greatest, including songs such as Genesis’s “Supper’s Ready”, Yes’s “Close To The Edge” and Pink Floyd’s “Atom Heart Mother” all of which contain multiple parts with loads of surprises all the way through. Make sure to learn to appreciate concept albums. These kinds of albums are a significant part of progressive rock, as they are albums that tell stories and must be listened to from start to finish in order to be fully appreciated and enjoyed. 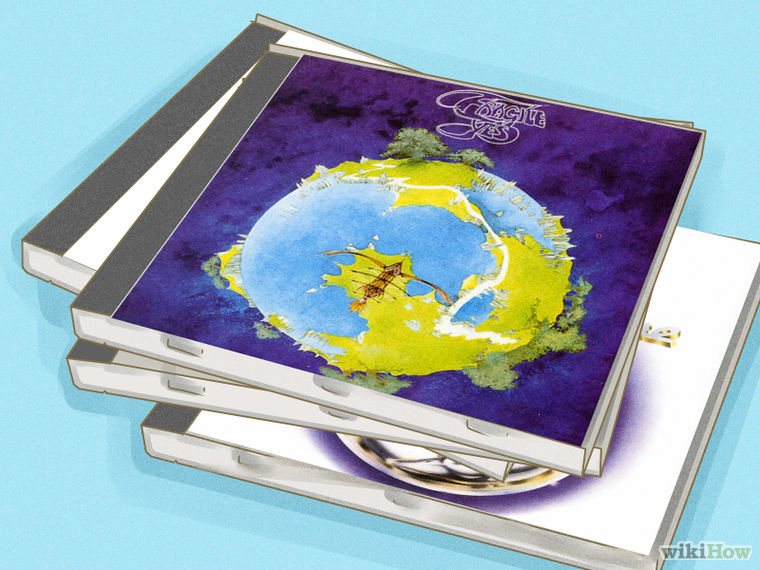 Albums such as Genesis’s “The Lamb Lies Down On Broadway”, Camel’s “The Snow Goose” and The Moody Blues’ “Days Of Future Passed” are excellent examples of classic concept albums of the progressive rock genre, all taking the listener on magical adventures with every track being necessary to the experience. Learn to understand the amount of talent necessary for the music to be made. Progressive rock is a genre which requires mastery of one’s instrument and a large amount of knowledge on song-writing regardless of the style. Progressive rock albums take a long time to write, rehearse and record, and though not all go on to become classics, the most famous progressive rock albums, like Genesis’s “Selling England By The Pound”, Yes’s “Close To The Edge” and Pink Floyd’s “Dark Side Of The Moon” are considered landmarks in recorded music. 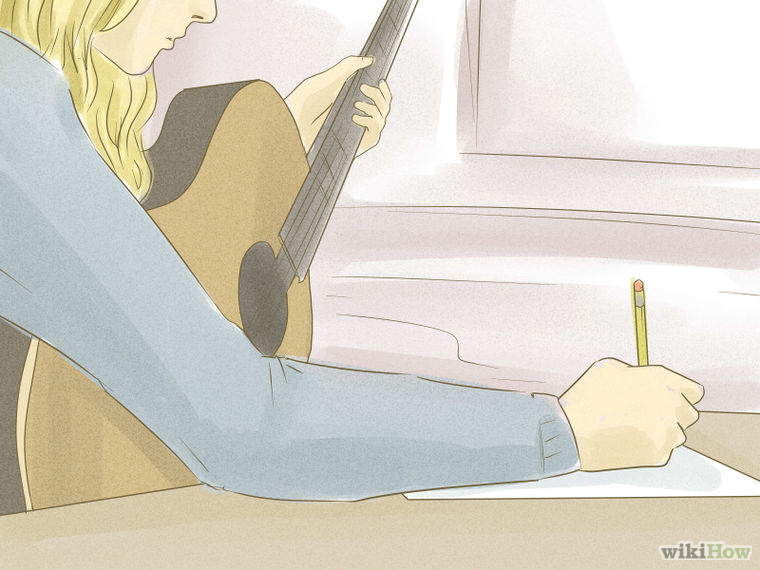 If you play an instrument, you may want to try playing the genre yourself; it’ll take a while to adapt to a complex style if you are more accustomed to playing simpler songs on your instrument, but it’s well worth knowing how to play progressively. Watch performances by progressive rock groups on YouTube, to further appreciate the talent involved. There are loads of videos of various bands of this genre performing live and most of them will show you how they are able to make their music and project it to their audience. Make sure to note how the band carefully works together to perform their songs, including the broad range of playing techniques, the instruments used and the sense of unity. This can also help you get into styles of prog that you’re struggling with, as it can be interesting to see the passion of the group and the personality they give off. 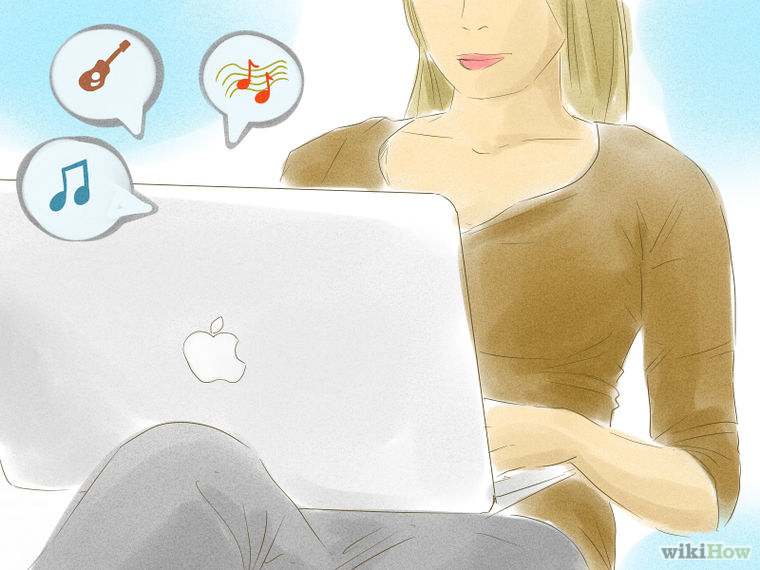 Talk to other progressive rock fans online. They’re easy to find if you use Google to search for progressive rock websites and forums, or Facebook for prog rock pages and groups. You can also join forums for individual prog bands, as these will almost always feature “other band” sections where you can discuss a wide variety of bands in the progressive rock genre and other genres as well. Here you discuss your progress with progressive rock, review your favorite and least favorite albums, and obtain the thoughts, opinions and band/album recommendations of people who may be experienced with the genre. You will find progressive rock fans to be among the kindest, cleverest and most open-minded people online, and they will more than happy assist you in your journey through prog. Read up on the histories and discographies of each artist, reviews submitted by users for each album, the lists of the most beloved progressive rock albums of every sub genre and from every country, and any other things you might want to know. With enough effort and interest and discussion with other followers of the genre, soon you will be able to appreciate and explore the genre further. Remember that there are loads of progressive rock bands of all different kinds. 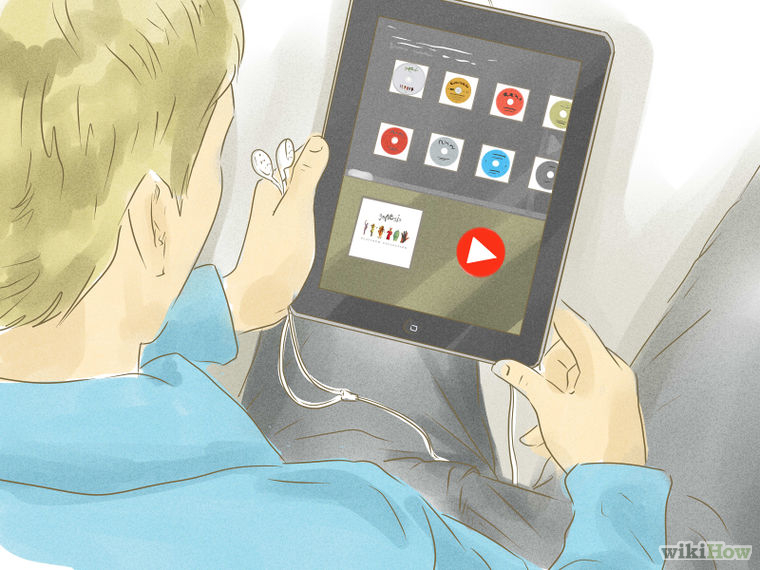 Don’t feel like you have to bankrupt yourself by buying every album you can find. Recommended bands to explore outside of the golden years of progressive rock (the late 1960s to the late 1970s) include Porcupine Tree (psychedelic prog/progressive metal), Marillion (neo-progressive rock/art rock), Anathema (symphonic prog) and IQ (neo-progressive rock), among many others. It’s up to you – there’s a massive amount of choice for you in this genre and ProgArchives will help you find the ones you want. Soon enough, you will have built a large collection of excellent progressive rock albums. 1. First and foremost, remember to continue to listen to music of other genres. Don’t just limit yourself to progressive rock – listen to many kinds of music from different eras for a good balance. This shows a varied and appreciative music taste. 2. Don’t be put off by the idea of pop albums produced by progressive rock bands. Though some progressive rock fans refuse to listen to the more commercial albums by prog groups, they are still worth listening to if you’re into commercial music as well, and they can often help ease you into newer bands. The most important thing about progressive rock is not to judge albums by how progressive they are but by the quality of the music. 3. Don’t feel as though you have to listen to exactly the same bands as other progressive rock fans. It’s such a diverse genre of music – arguably the most diverse ever – that many fans listen to completely different band and sub genres of this genre. However, remember that progressive rock fans are all united in their love for the music, regardless of personal preference. 4. Try to acquire as much as possible from the bands you enjoy. A band’s discography doesn’t stop at their albums – there are various live albums by progressive rock bands, like Genesis’s “Seconds Out”, Yes’s “Yes songs” and Camel’s “A Live Record” which are considered essential by fans, as well as loads of rare tracks and other surprises just waiting to be discovered. 5. 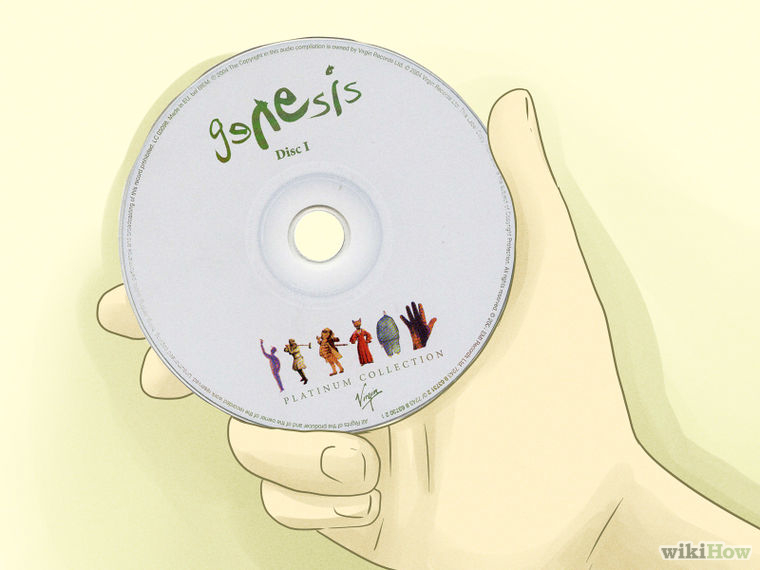 If a band’s discography looks difficult to explore for any reason, try obtaining a compilation instead – like Genesis’s “The Platinum Collection”, compilations are great introductions to bands you might go onto enjoy. 6. Pay no attention to the people who say you need drugs to enjoy and create progressive rock. You don’t – all you need is an interest in creative music, an open mind to a diverse and often challenging genre, and imagination when understanding the music and when making it yourself (if you choose to do so). 1. Don’t force yourself to listen to more progressive rock then you can take in. Take breaks from it now and again and make sure it doesn’t dominate everything you do, otherwise you won’t be able to enjoy it. It’s not a race – you can take as long as you like to explore the genre, and there’s a very, very high chance that you’ll never be able to listen to all of it. 2. Make sure not to purchase progressive rock albums you know nothing about. Instead, always read reviews of and information on the album you want to buy to decide whether or not you are going to enjoy it. Or, if you want to, you can preview the music on YouTube or Spotify. Very few progressive rock fans enjoy bands from all prog sub genres, so it’s strongly recommended that you make sure you know what you’re buying before you buy it. The European Perspective is a place for fans of British and European progressive music to gorge. The site’s weekly podcasts can run between four and five hours, covering prog from its origins in the late ’60’s and ’70’s to the very latest releases. I must warn you: if you’re any more than a casual fan of the genre you may find it hard to keep your visit to the site a brief one. It’s a rich listening experience full of diverse, interesting music you probably won’t be exposed to elsewhere. And all (as their name suggests) with a distinctively European perspective.